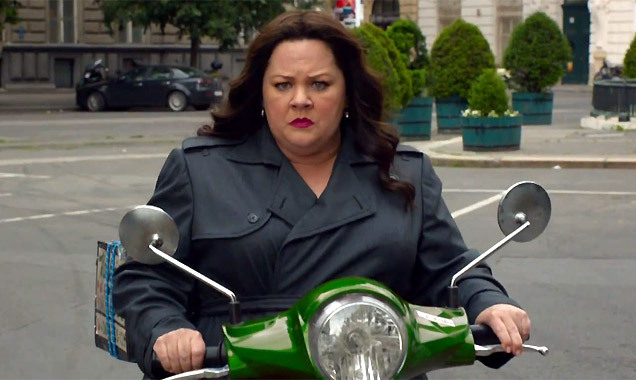 Melissa McCarthy’s ‘Spy’ has taken the box office top spot this weekend. Melissa McCarthy's Spy has come out on top at the US box office this weekend after taking an estimated $30 million in theatres between Friday and Sunday. The comedy stars McCarthy as a secret agent tasked with stopping an arms dealer from selling a nuclear weapon in her first big assignment. Melissa McCarthy has impressed critics and movie-goers with Spy. 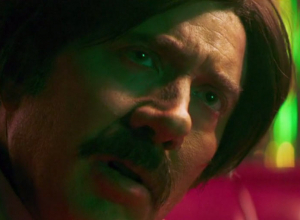 The comedy has gained positive reviews from critics and so far holds a 95% fresh rating on Rotten Tomatoes. The film is McCarthy’s third collaboration with director Paul Feig who previously worked with the actress on 2011’s Bridesmaids and 2013 comedy The Heat. Overseas Spy has so far made $25.6 million in 54 markets, bringing the film’s worldwide total to $86.5 million. 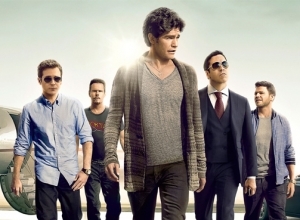 The 'Entourage' movie relies too heavily on cameos. Yeah, we knew this was going to happen. We saw it a mile off. As soon as Mark Wahlberg and Doug Ellin announced the Entourage movie, in fact. 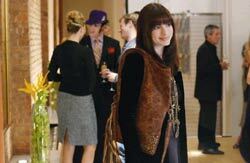 The beauty of the original HBO series was the subtlety of the cameos, blending the lives of Vinnie Chase, Eric, Turtle, Johnny and Ari with the showbiz circles that we're all familiar with. Much like the Anchorman sequel, the producers appear to have gotten way too over-excited with the movie adaptation, cramming in as many cameos as possible and therefore watering down any attempt at a coherent narrative - or even a coherent attempt at recreating the appeal of the series. 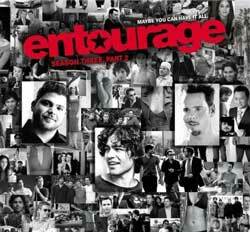 The jury is still out on Entourage: The Movie. In the light of news that an Entourage movie is finally out, the internet is now wondering – is there any more story left to tell? Of course there are, according to creator Doug Ellin. The big screen version of the critical-darling-turned-nostalgia-watch show came out Friday and the critics are about to have their say. 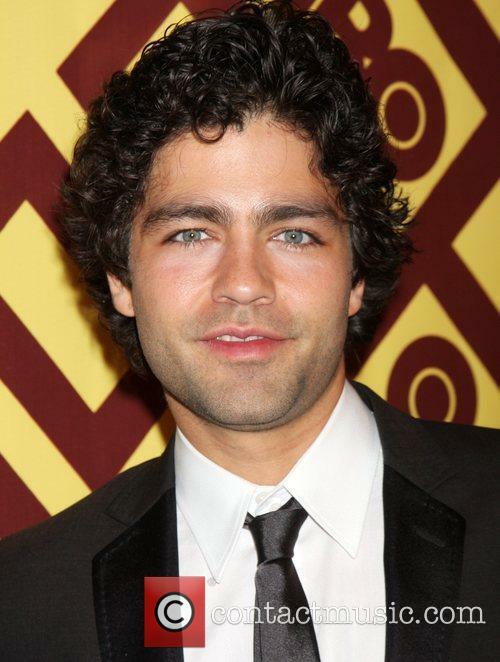 Adrian Grenier plays the lead character - the talented, but flighty actor Vincent Chase. 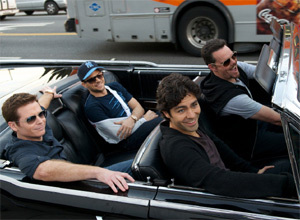 Entourage was one of HBO’s highest-rated half-hour shows, and some seasons the highest, during its run, but viewership still just topped out at an average of 8.3 million (including on-demand and digital viewing) during Season 6. 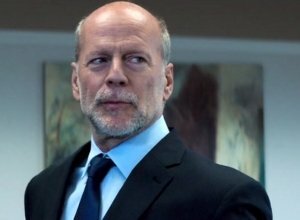 And its dismal performance in syndication, both on Tribune stations and later on Spike, raises a caution flag. 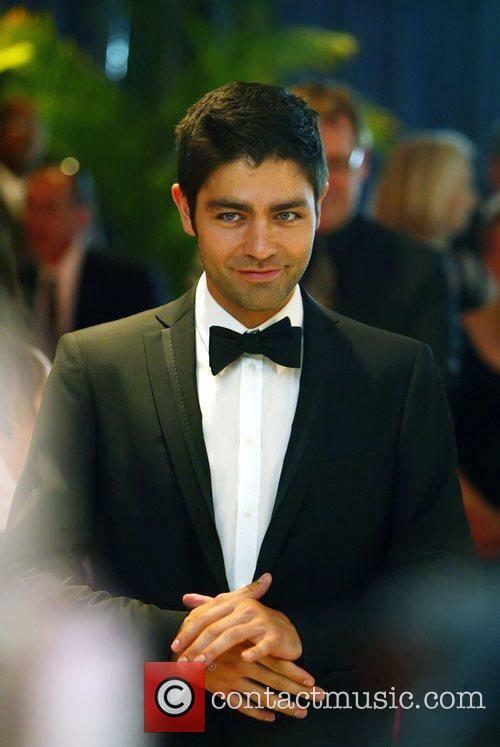 Continue reading: A Lot Has Changed Since The Golden Days Of "Entourage"
A Week In Movies: Starry Premieres In Los Angeles And London, Plus A Glamorous Bbc Event And New Trailers For Mission: Impossible 5, Entourage And Maggie. 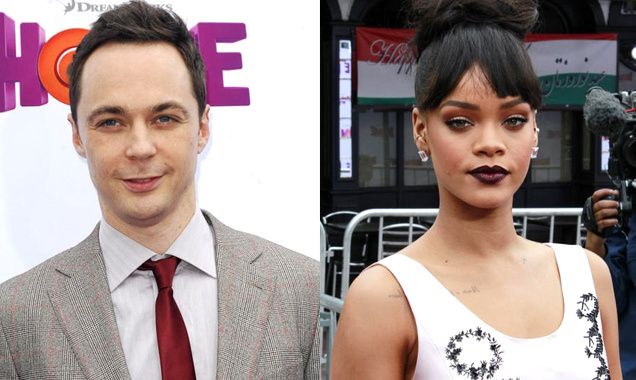 The animated adventure Home held its American premiere in Los Angeles this week, with cast members Jim Parsons, Rihanna and Jennifer Lopez all looking glamorous on the red carpet. 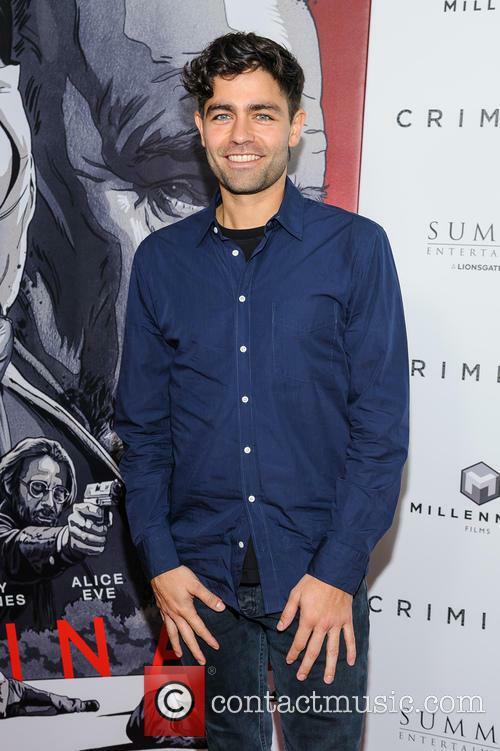 Continue reading: A Week In Movies: Starry Premieres In Los Angeles And London, Plus A Glamorous Bbc Event And New Trailers For Mission: Impossible 5, Entourage And Maggie. Andrew Stern Was Struggling With Depression And Katie Cleary's Rumored Infidelity At Time Of Suicide? If it wasn't about Cleary, what could have driven Andrew Stern to suicide? Andrew Stern, the husband of former America’s Next Top Model contestant Katie Cleary committed suicide earlier this week. 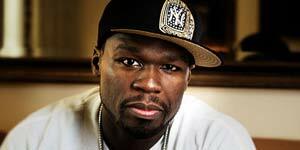 According to the police, via TMZ, Stern shot himself in the head at a shooting range in San Fernando Valley. It happened on Sunday night. Stern, 40, had been married to Cleary for four years and the couple was reportedly going through a rough patch. Cleary's publicist has denied the rumours of her infidelity. The suicide is now being linked in various tabloid reports to Cleary’s recent trip to Cannes. 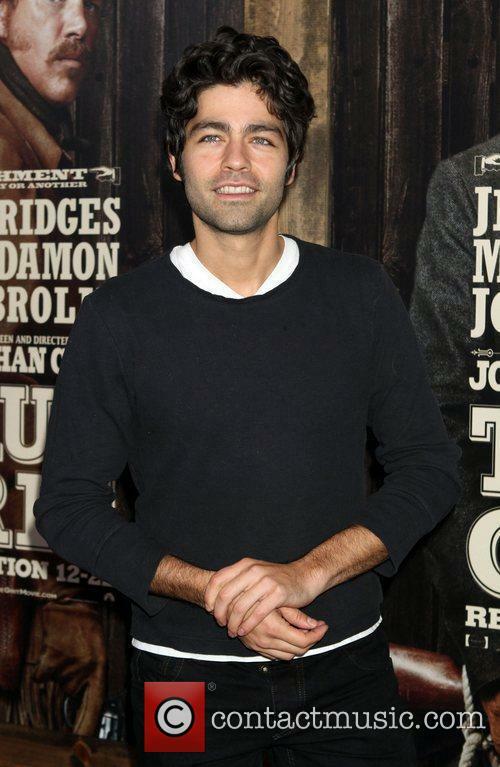 While there, she was photographed with Leonardo Dicaprio and Entourage’s Adrian Grenier. Katie’s rep, speaking for the Daily Mail, insisted that both conversations were completely innocent - Cleary and Grenier had been friends for sometime, while she and DiCaprio were having an innocent chat about animal conservation. The picture was taken at a nightclub. Continue reading: Andrew Stern Was Struggling With Depression And Katie Cleary's Rumored Infidelity At Time Of Suicide? 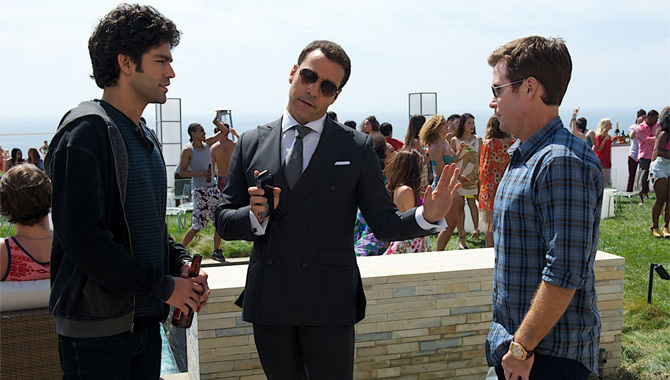 ‘Entourage’ is coming back, but this time it's moving from television screens to the cinema. Filming has already begun for the much held up movie with cast member Kevin Connolly already taking ‘break a leg’ too literally, Still, shooting is set to continue with a June 2015 release date being given. 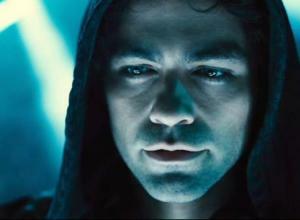 So what do we already know about Vincent Chase and his gang's move to the big screen?